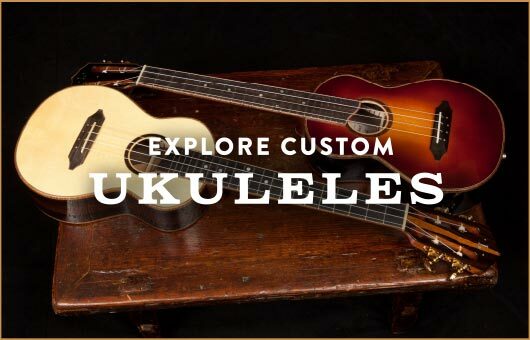 We love how ukulele bridges one end of the world to another! 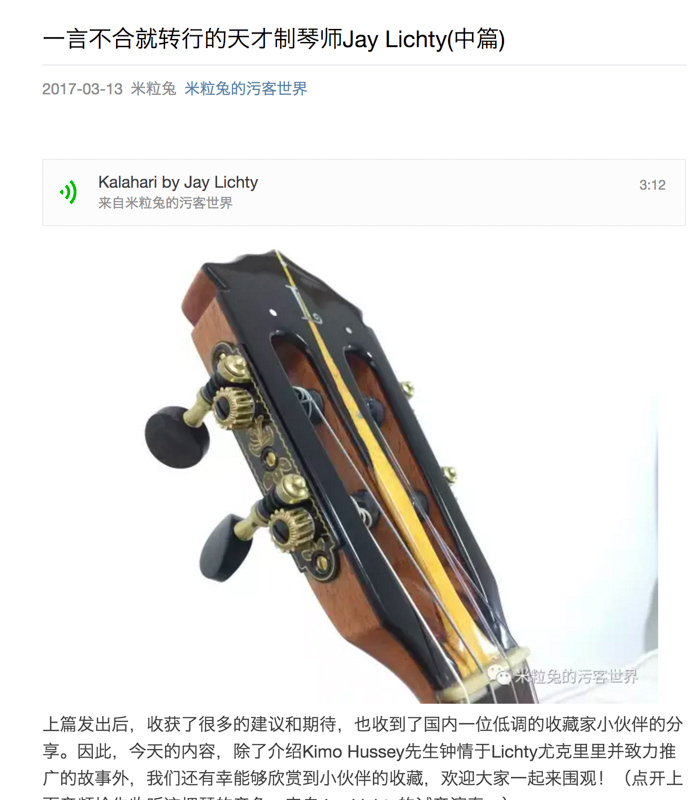 Jay has recently made such a connection with ukulele enthusiast and instructor from Singapore, Tommy Tan. 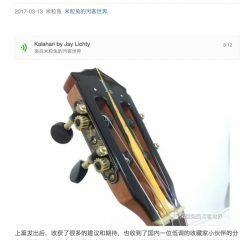 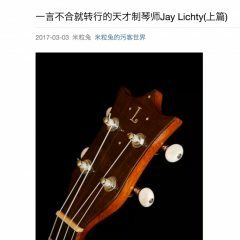 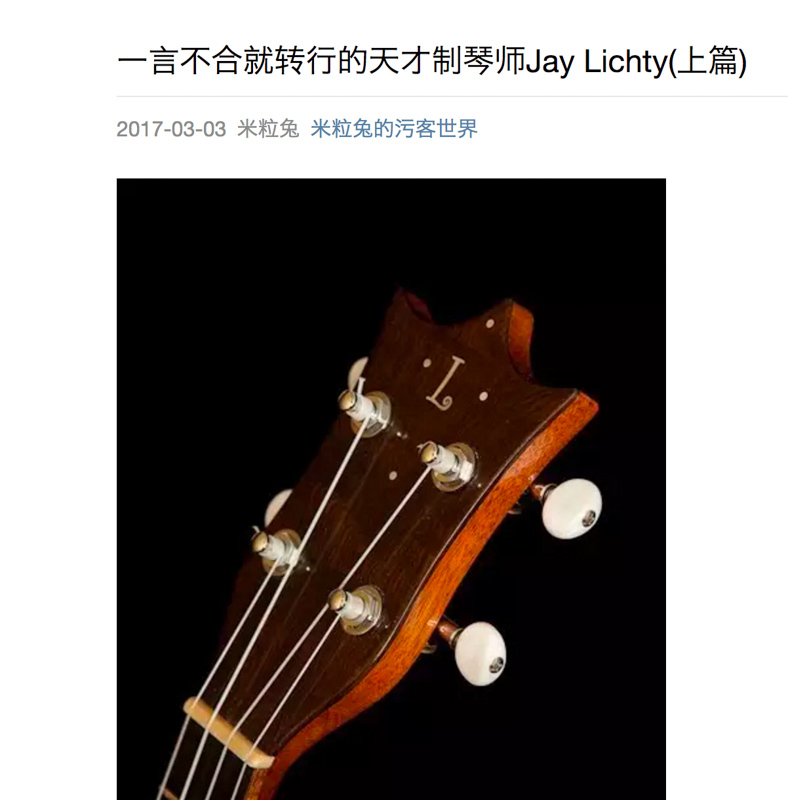 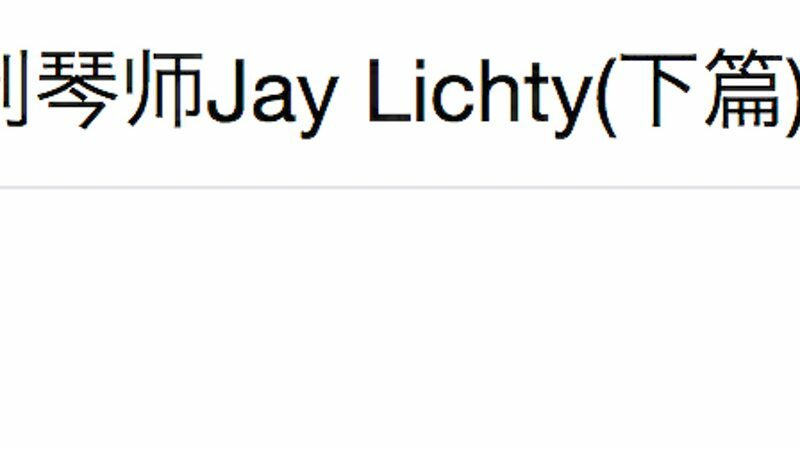 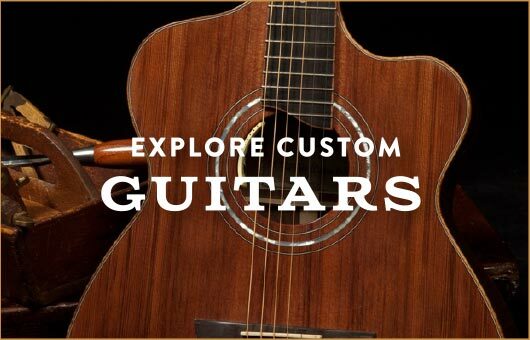 Tommy has published three articles on Jay and Lichty Ukuleles for his Chinese readers. 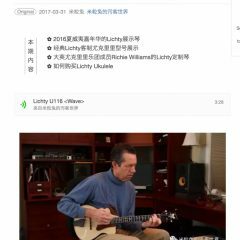 While we are not able to provide translation services, we thought we would share links for our fans in that part of the world. 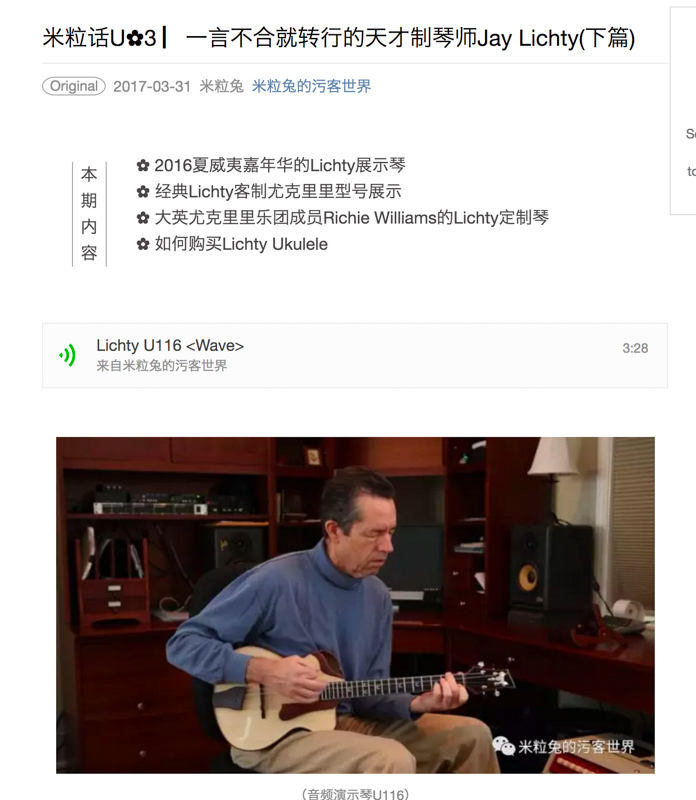 Thanks go out to Tommy for helping to spread ukulele news around the world!